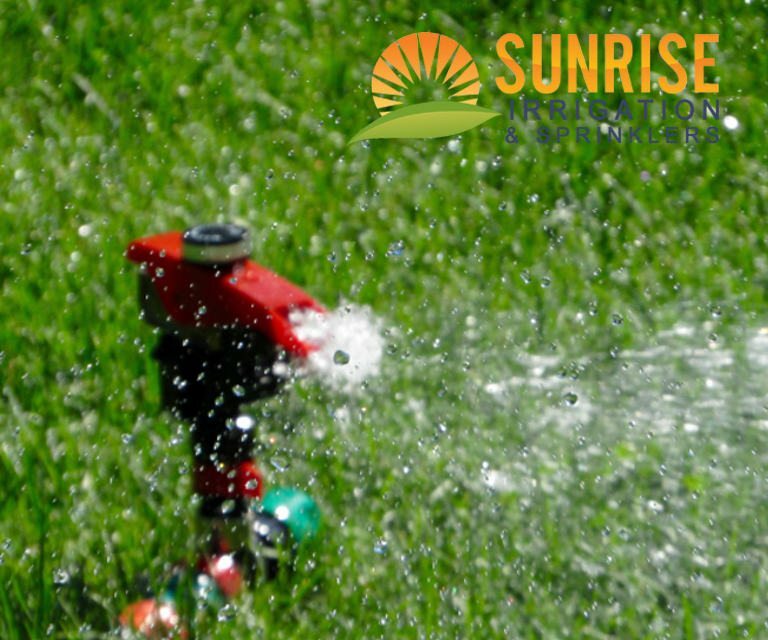 If you are considering adding a sprinkler system, do not make the common mistake of attempting to install it yourself. Sprinkler systems are much more complex than most assume. 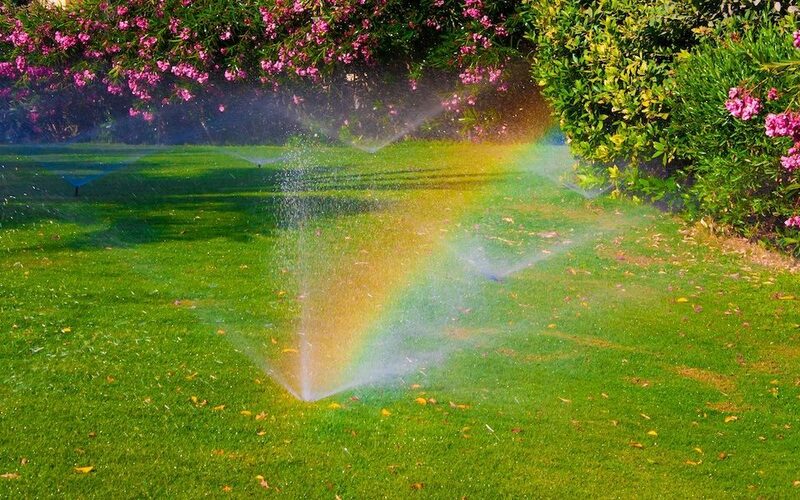 A sprinkler system that is properly installed will water designated spaces at the appropriate frequency without flaw. These systems have the potential to remain functional for years to come with minimal maintenance. So, don’t head on out to your backyard and start digging trenches. Let professionals get the job done right on the first try and you will save plenty of money, water, time and effort. Trees are certainly lovely to look at. They add a visually powerful presence to landscapes of all varieties. Yet people often lose sight of what goes on beneath trees. Every tree has roots that extend down into the ground below the tree itself as well as areas around your home or business. These roots have the potential to complicate the installation of a sprinkler system. Tree roots can block the irrigation system’s piping. Even if the roots do not currently interfere with the pipes, it is possible for the interference to occur at some point in the future. Lean on a professional team for your sprinkler system installation and they will implement a workaround method and/or determine which tree roots can be clipped. 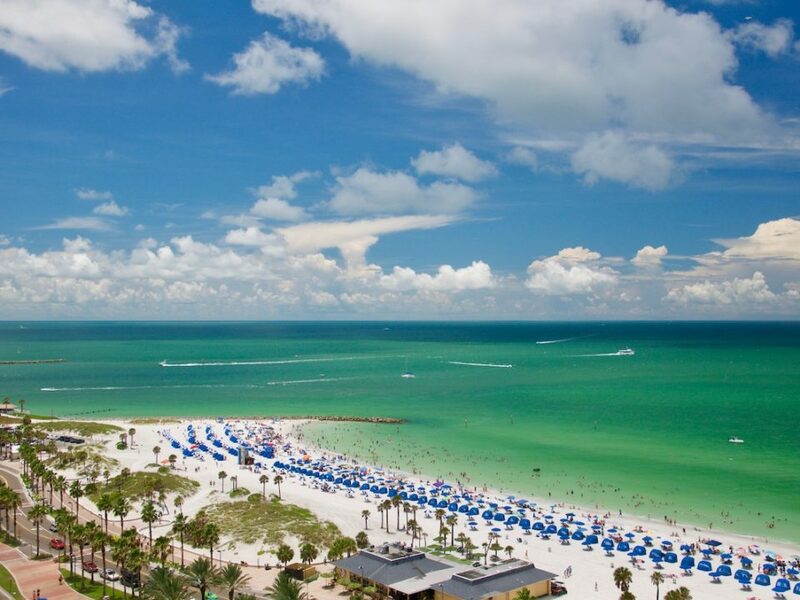 Tampa property owners are required to make use of backflow prevention devices on water service connections so water does not move from the irrigation pipes to the city’s water. Ally with our professionals for your sprinkler system installation and we will install such devices. This way, your water supply and that of your neighbor will not be threatened. 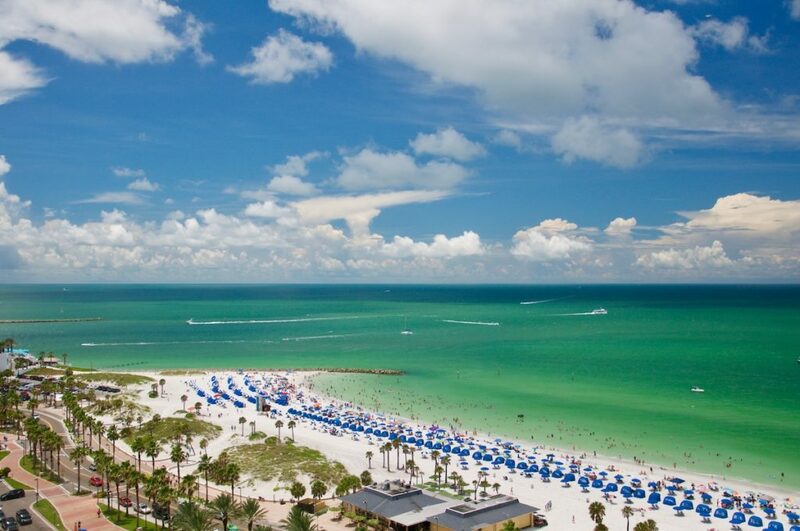 Nor will you have to worry about violating Tampa’s code. If you attempt a DIY style sprinkler system installation, you will inevitably end up with dirt and other gunk in the irrigation line. This debris must be flushed out prior to the attachment of the sprinkler head(s). If a flushing is not performed, the irrigation system’s integrity might be compromised, causing blockages and functional failure. Even something as subtle as installing sprinkler heads too high off the ground can cause problems. An installation height above half an inch above the grass puts heads at risk for contact with mowers and other threats. Let our professionals handle your sprinkler system installation and we will take the extra time and effort to dig around the sprinkler head until the pipeline is reached, then dig a bit more so the unit rests out of harm’s way. Plenty of those who have attempted to install their own sprinkler system or lean on a neighborhood handyman to do the job end up with an absolute mess on their hands. An amateur who digs in his yard runs the risk of hitting cable lines, electric lines, gas lines and so on. This can result in an outage that lasts for days. Don’t take on this risk. Make the smart choice by letting sprinkler system installation experts perform a flawless installation. 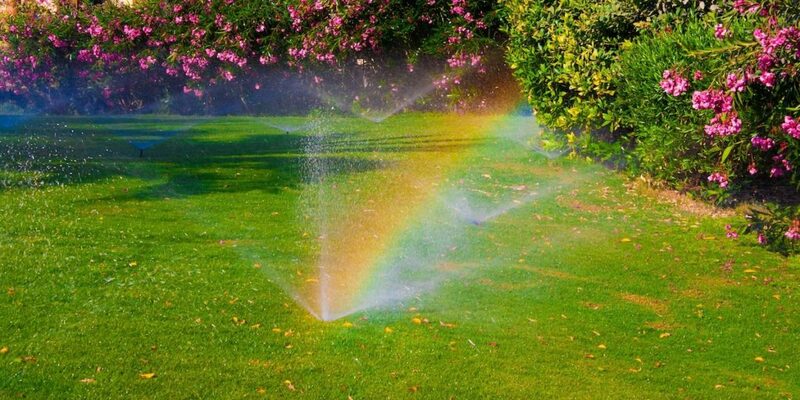 Irrigation experts have the know-how, experience, and tools necessary to install your sprinkler system correctly on the first try. Do not make the assumption that your garden shovel will suffice. This installation project requires advanced equipment and an abundance of experience. They’ll plan out all the details of the installation, sidestep threats and ensure your property is watered just as you desire.